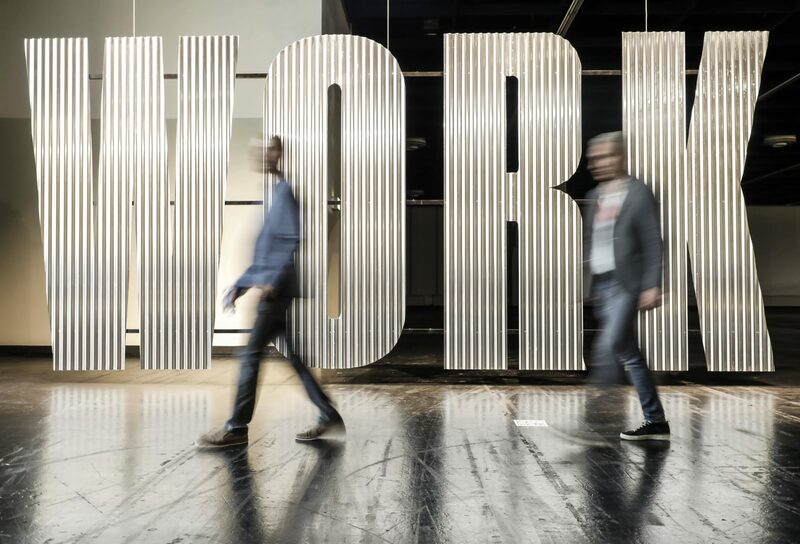 The event remains the biggest of its type hosting tens of thousands of visitors each year. 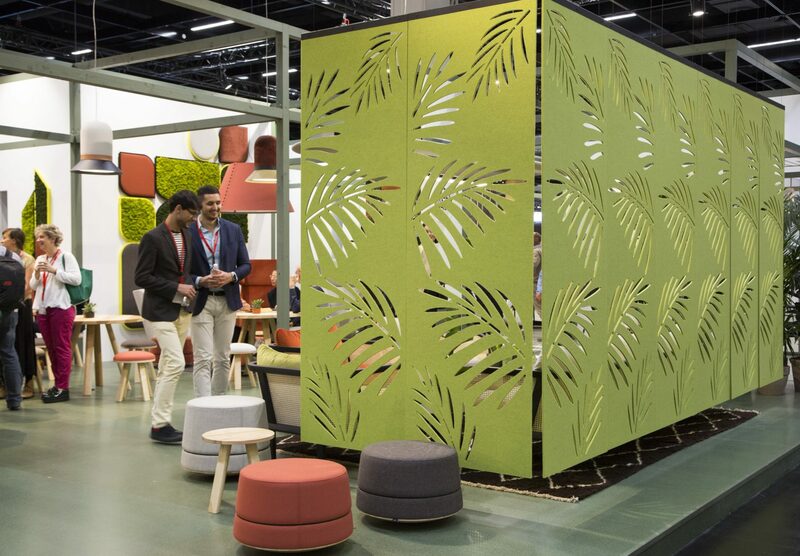 As usual CDD team shall source the best of our Partner’s solutions and product launches and bring back all key trends and personal favorites. 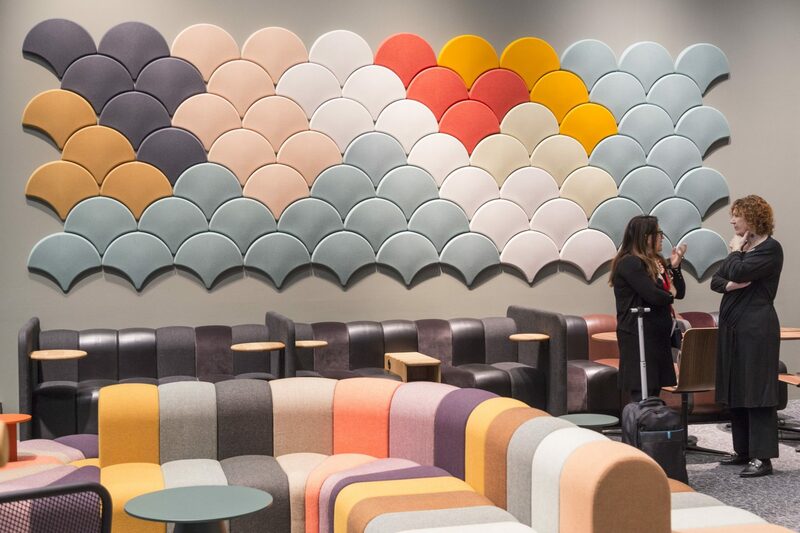 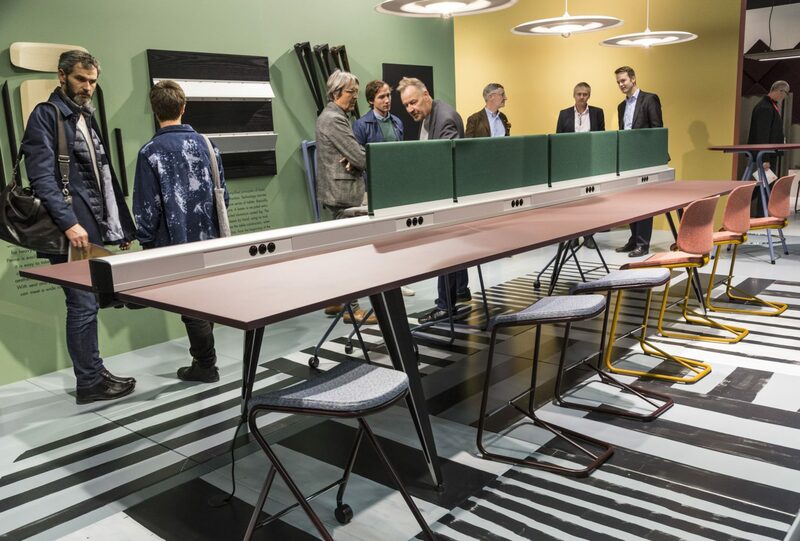 Unsurprisingly, Orgatec 2018 was all about ever changing work cultures, with flexibility a key theme: flexibility to quickly change the layout or use of a space, flexibility to collaborate and communicate wherever you are, flexibility to reclaim traditional office space for time away from the desk. 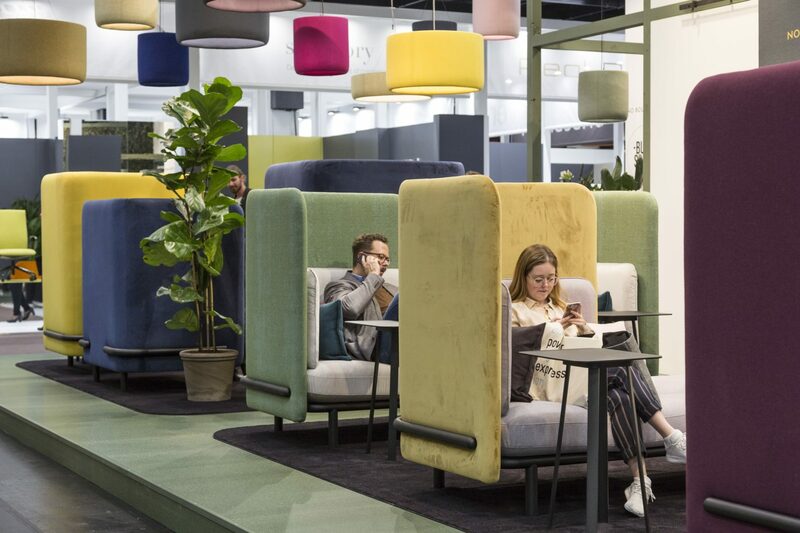 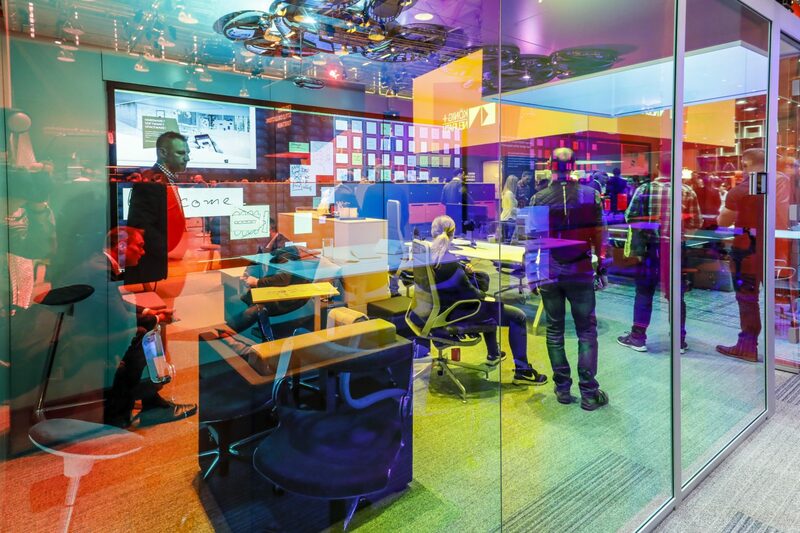 So, products designed for multifunctional areas were everywhere, always pushing creative boundaries further and experimenting with shapes and finishes – seating booths, meeting pods, personal storage lockers but also telephone booths, open shelving systems, meeting and office enclosures.